Learn about our philosophy at Music House and our state-of-the-art facilities. 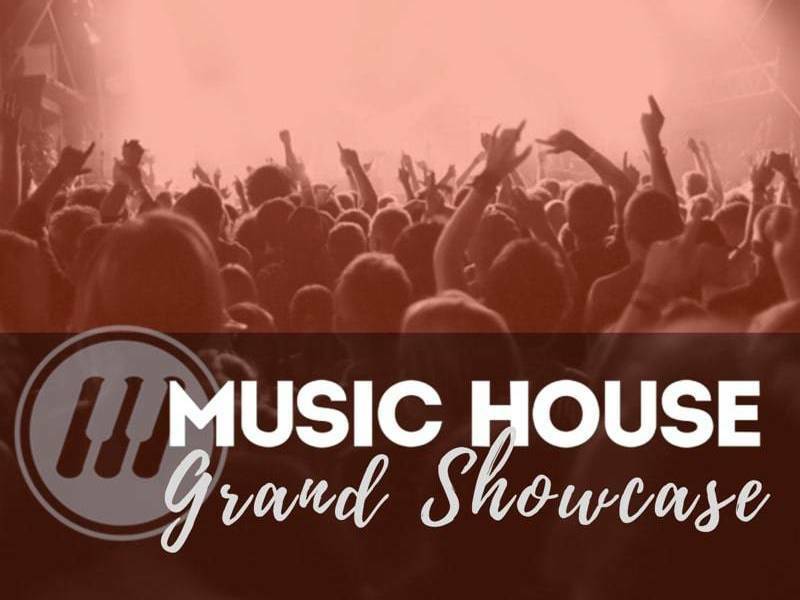 Learn all about Music House before visiting us for real. Our son...became a drummer for one of the Music House rock bands, and he absolutely loves it. He has a new found confidence and we owe it all to Music House! My son has taken guitar lessons at Music House now for nearly 2 years and LOVES it! Their staff have been very knowledgeable, super fun and easy to work with. 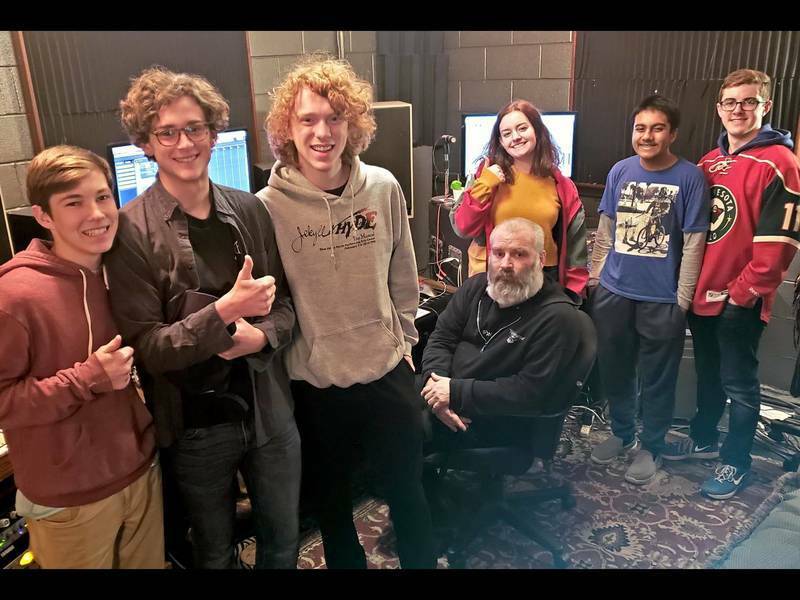 ...thanks to the Music House, their great program and instructors, both [of my] kids are still taking lessons and playing in bands...It's been such a great experience to watch them grow and build confidence as they try new things. We started at Music House when my son had plateaued at his school band. He began with 30 minute lessons and really "caught the music bug" thanks to the gifted and approachable teachers. He BEGGED to increase his lessons to an hour and has really enjoyed all of the opportunities for performance Music House has to offer. It is a one of a kind experience! Our experience with Music House began when our daughter wanted to take piano lessons. We briefly tried another venue but found very quickly that Music House is much more responsive to the kiddos and really want them to succeed rather than just filling a class! I highly recommend Music House for kiddos that are just starting out in music or for those who already know where their talent lies. I have been going to music house for about 6 or 7 years and it's like my second home. Most of the staff will say hi when they see you walk through the door. I also have been in the rock band program for 2 years and it is AMAZING I recommend it completely. I cannot express my gratitude enough to the teachers for helping her grow in ways I could not have imagined when she took that first lesson. She has grown into an amazing and talented performer, full of confidence. My son has taken guitar lessons at Music House now for nearly 2 years and LOVES it! Their staff have been very knowledgeable, super fun and easy to work with. My son has really liked both the instructors he has had so far. He gets to choose his music selection which has kept him motivated. We did their rock band camp last summer which was also a big hit. Thank you Music House!